Do you like bass? 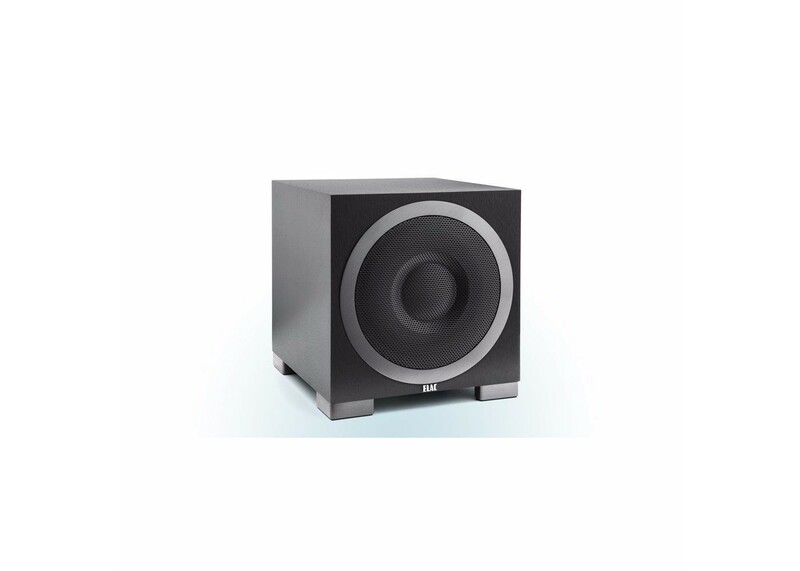 A 10-inch bass driver, powered by a 400-Watt* BASH amplifier and enhanced by a 10-inch passive radiator, creates awesome low frequencies and a stunning sense of realism. Meanwhile, advanced Bluetooth control and Auto EQ let you operate the Debut S10EQ from your smartphone.